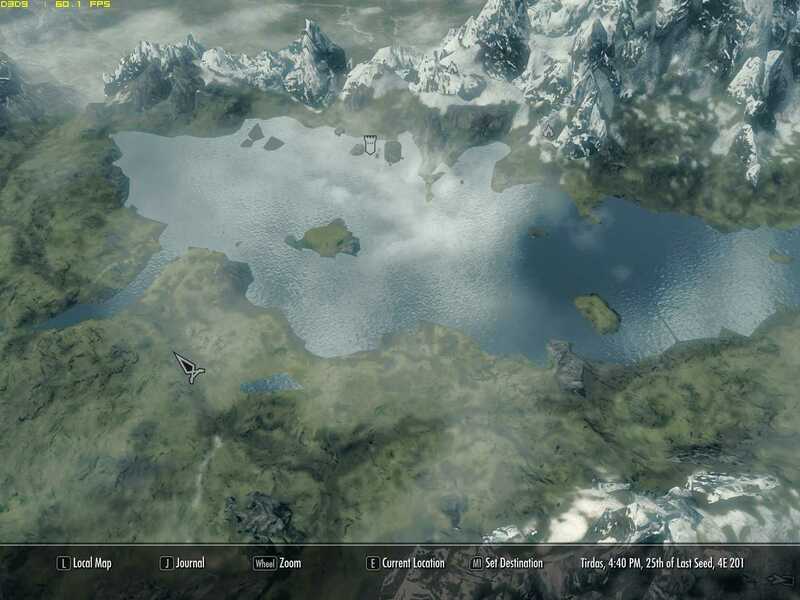 Skyrim Nexus, Ethatron. 21 Jan 2012. 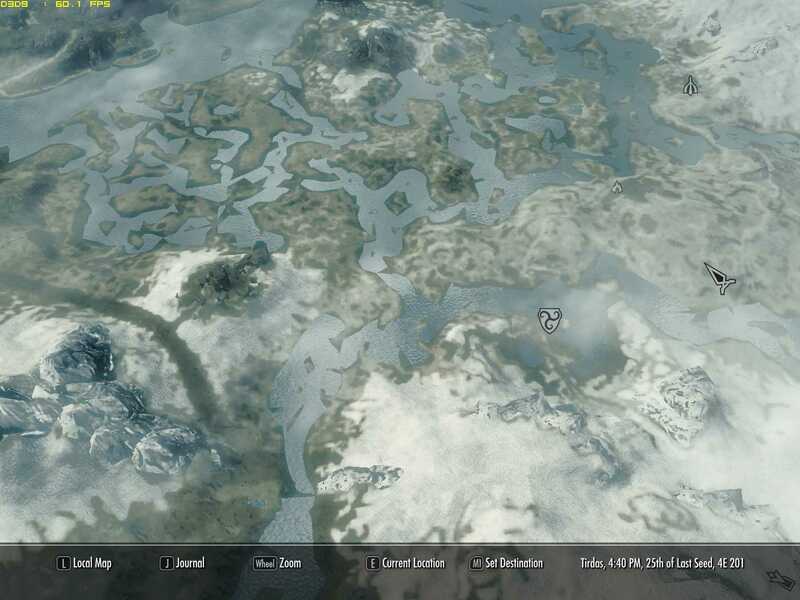 High Quality 3D Map. 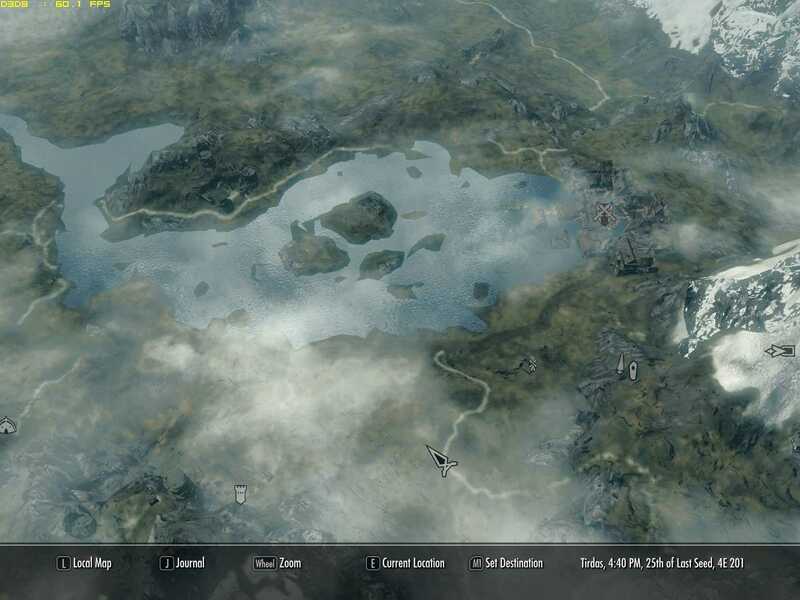 29 Dec 2011 <http://www.nexusmods.com/skyrim/mods/4817>.